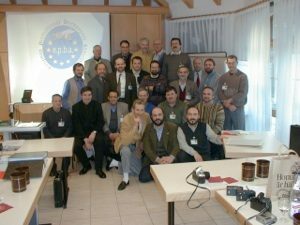 The European Professional Beekeepers Association (EPBA) is the only independent representation of beekeepers in Europe. 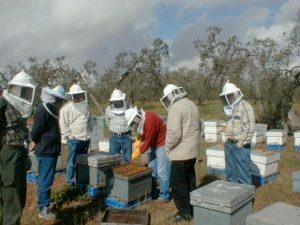 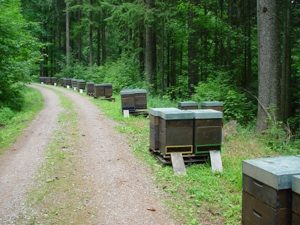 While the organization was initiated by professional beekeepers, many of our member organizations do not distinguish between professional or so called „hobby“ beekeepers. 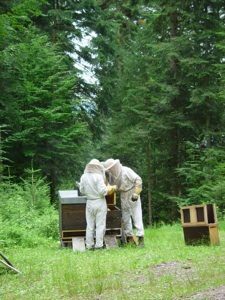 Many statistics about beekeeping make such a distinction and consider only full-time beekeepers as professional beekeepers. 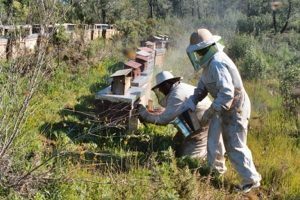 Since beekeeping is part of the farming sector, it makes a lot more sense to treat part-time beekeepers just like part-time farmers. 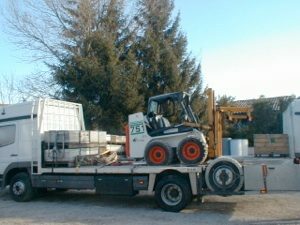 Nobody would claim, that a part time dairy farmer is not a professional. 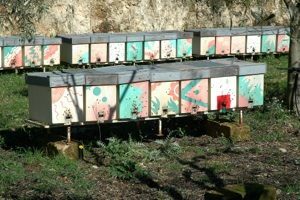 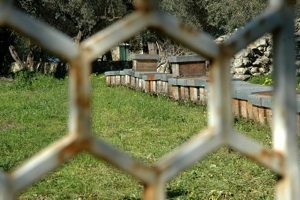 EPBA was formed to try to advance the interests of the entire beekeeping community at the EU level. 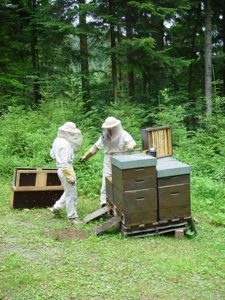 But a special focus is on beekeepers placing products on the market and deriving a considerable portion of the family income from the beekeeping activity.